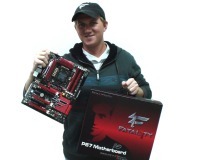 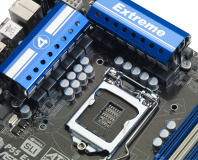 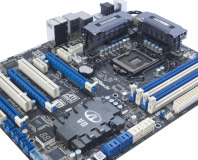 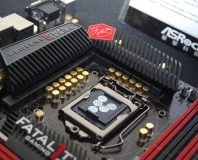 ASRock has adopted pro gamer, Fatal1ty, to try its own range of branded motherboards. 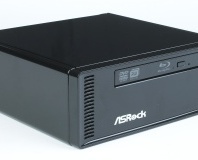 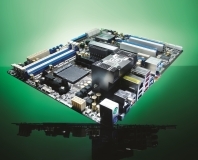 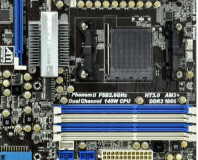 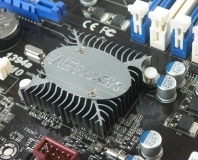 COMPUTEX 2010: ASRock already has its Intel P67 board on show, but it's not due until next year! 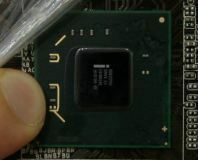 Worldwide First AMD Platform MB passed Windows® 7 logo submission! 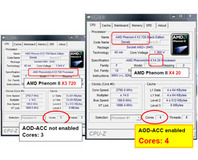 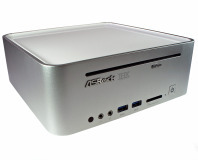 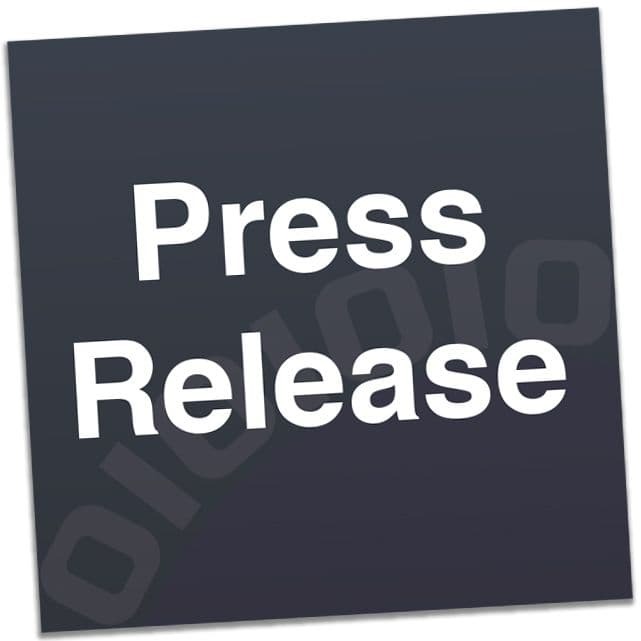 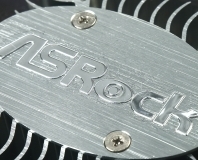 ASRock unveils the magic of AMD CPU performance boost again!